Most people see cheerleading as an activity that involves a group of girls wearing skimpy outfits with fancy shoes and pom poms all dancing routinely, but in actual fact its way more than that; cheerleading is an art which involves the use of trained professionals highly skilled In dance, jumps, flips and stunts all chanting not just for the entertainment of the crowd but for the aim of motivating sport teams. That being said, Cindy Gruden is a former cheerleader who knew down to the tiniest detail what cheerleading was all about. As a result of her popularity, skill and beauty, she caught the eye of Jon Gruden, the rest can be said as being history. 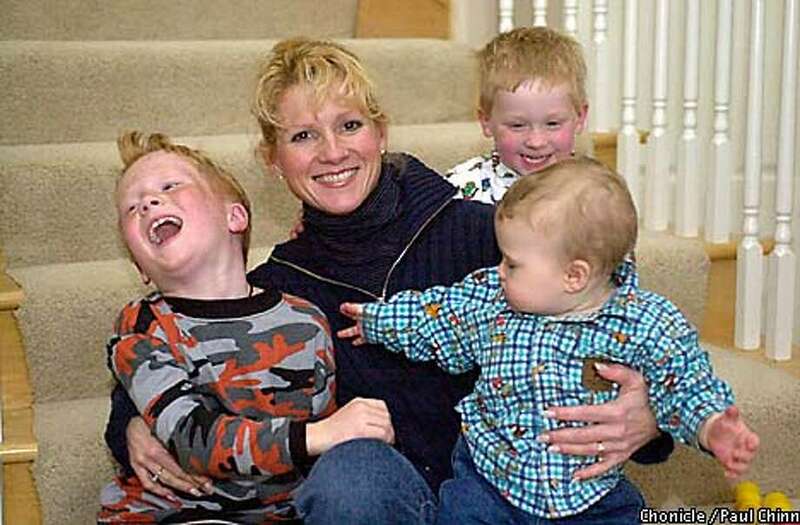 Read on to know more about Cindy Gruden: her early life, profile and several fun facts. Cindy Gruden was born in Knoxville, Tennessee, USA. However, her exact date of birth is pretty much a secret well kept by her. She is of American nationality and belongs to the white ethnic group. Due to her private nature, there is no information as regards her childhood, siblings or parents except the fact that she was raised by them in Tennessee. There is also very little known as per her early educational background, however, she was known to exhibit a high level of talent towards art while in high school. Upon graduation from high school, she decided to further her studies at the University of Tennessee where she majored in Classical piano and Music education. It’s very germane to note that after graduation from college, she enrolled at the same University and eventually bagged a degree in educational administration. During her college years, she was noted for being a very skillful cheerleader; her skills were evident for all to see, up to the point of her rising to the rank of instructor of the National Cheerleader Association. Cindy Gruden rose to prominence after reports that she was dating Jon Gruden who at that time was a graduate assistant coach at the University of Tennessee. According to her, it was not love at first sight, but due to the fact that she was a cheerleader and he was part of the coaching crew, they were bound to come in close contact with each other often. As time went on, they developed feelings for each other and began dating shortly after. On July 6, 1991, they were joined in holy matrimony and have remained together ever since. Most of us are familiar with the story of International powerlifter Deuce Gruden. Born on January 19, 1994, he attended Lafayette College where he majored in Biology. The most interesting thing about him is the fact that he used to be a professional running back but quit and ventured into powerlifting. Today he works as the strength and conditioning assistant for Oakland Raiders. That being said, here are 5 interesting facts about Cindy Gruden, the woman who made all this possible. 1. She is a mother to three boys with her husband Jon Gruden who goes by the names – Deuce, Michael, and Jayson Gruden. While Deuce is a powerlifter, Michael happens to be a college student while the youngest Jayson is keen on becoming a professional martial arts fighter. 2. Cindy Gruden has developed a reputation over the years for her constant charity works. In the past, she has worked closely with several charity organizations which help in addressing family issues and issues relating to bullying in high schools and colleges. Currently, she leads a group of wives and girlfriends of football players and coaches with the aim of raising funds to tackle cancer-related cases. 3. Although there are several fan pages of the former cheerleader online, she isn’t personally active on any social media platform be it Instagram, Twitter or Facebook. 4. As at the time this report was filed, Cindy’s current net worth is very much unknown. However, her husband Jon Gruden has an estimated net worth pegged at $22.5 million. 5. Speaking about Cindy Gruden’s body measurements she has a height of 5 feet 8 inches coupled with a slim looking body. Her chest, waist and hips size is currently unknown. As regards her body features, she has pretty large black eyes while her hair is blonde.